Friday 20th June 2014 – What a great day! Dublin Institute of Technology (DIT) Digital Media Award Ceremony. 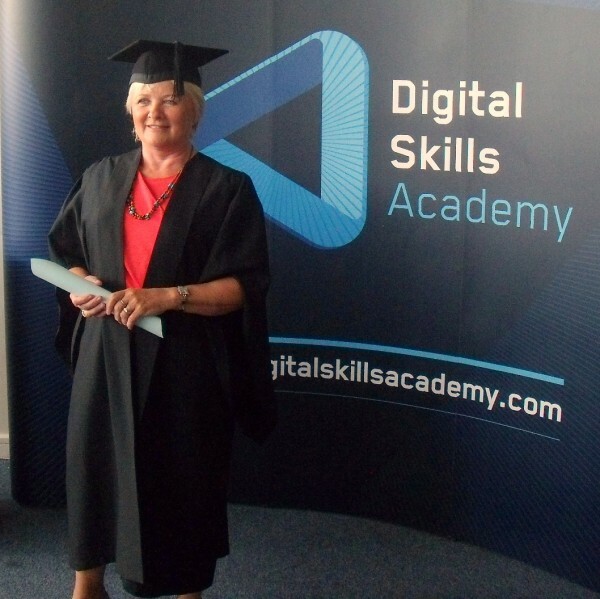 Celebrated post grad award in Digital Media Production UX / UI at The Digital Skills Academy . This was indeed a challenging but rewarding course. Big celebrations are well deserved as I breathe a sigh of relief to receive this Digital Media award on graduation day. Well done, Donna! Best of luck in your new ventures!